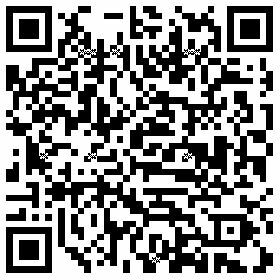 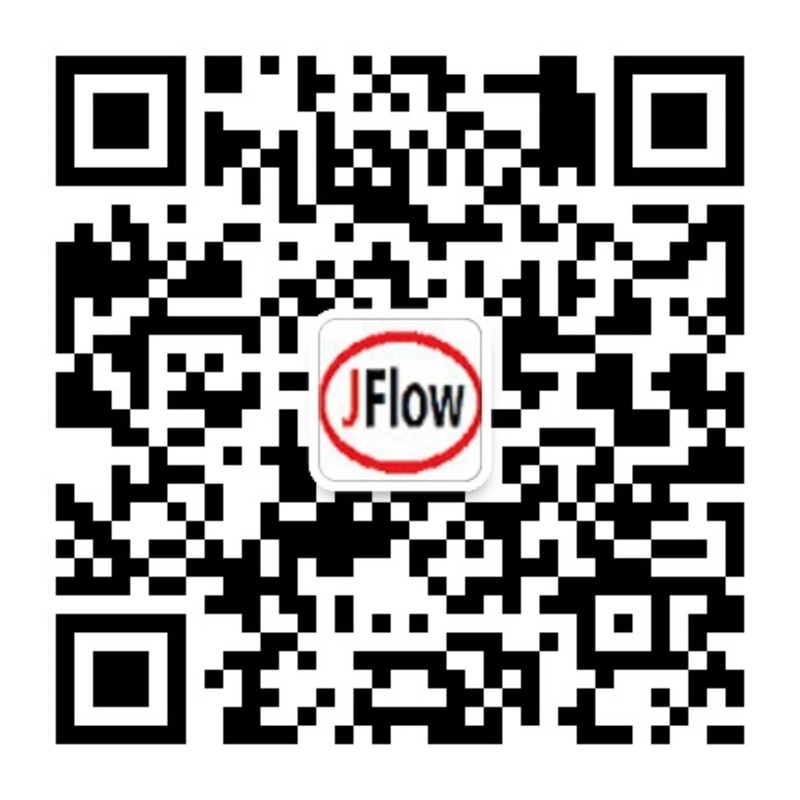 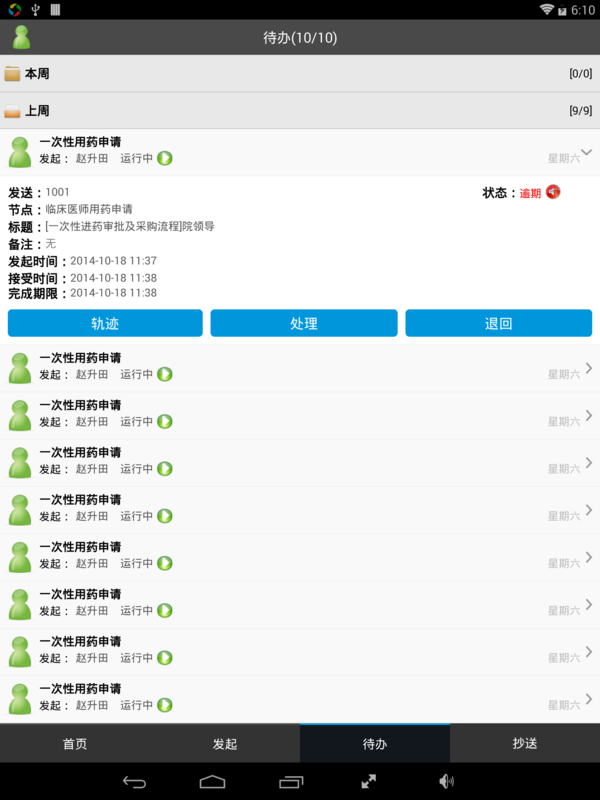 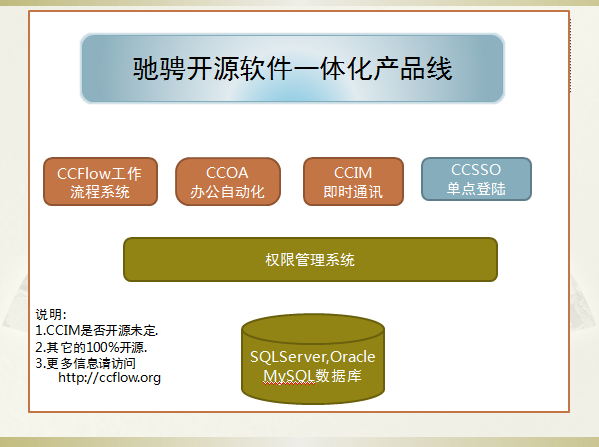 Chicheng(Jinan,China) Information Technology Co., Ltd.
版本:4.5 官方网站: http://ccflow.org 开发语言: VS2010. 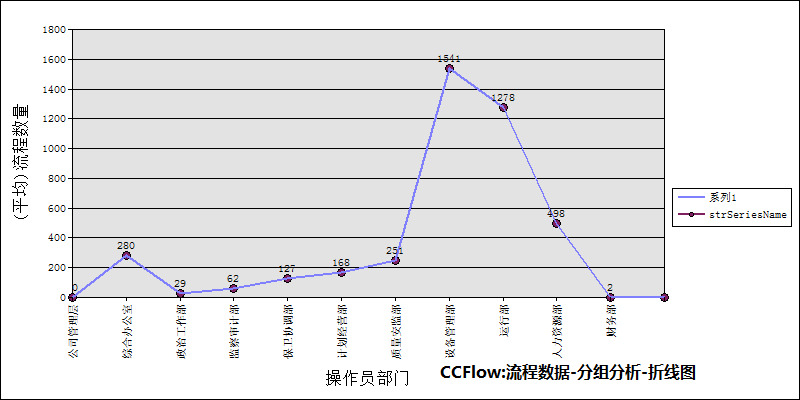 .net4.0 c#.net. 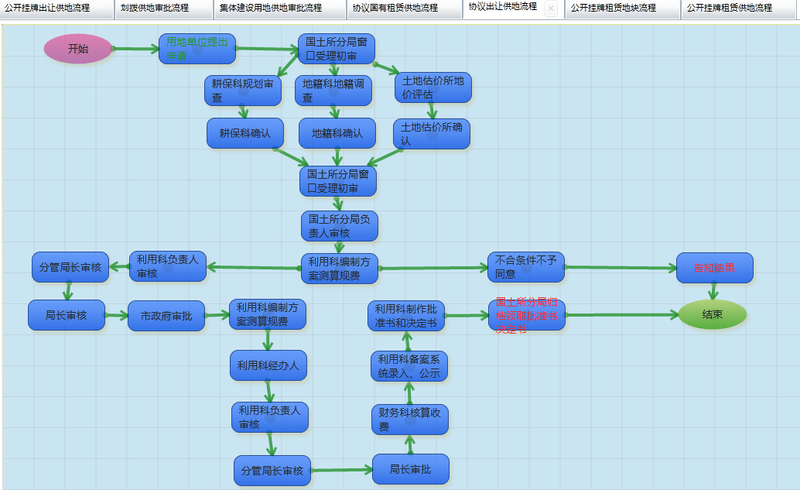 客 户 端: FireFox 3.0以上. 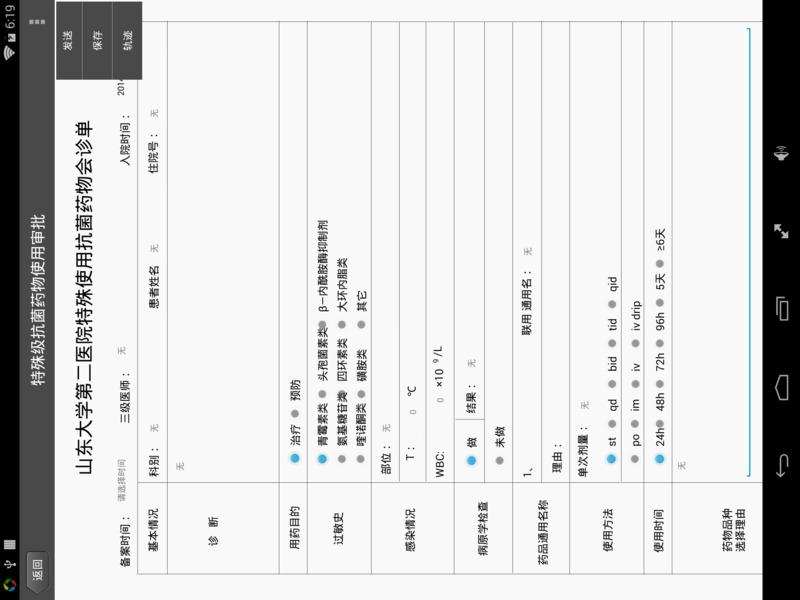 IE6+,或者使用IE内核的浏览器.